VXSCAN PSA: PSA Lexia 3 cable alternative? 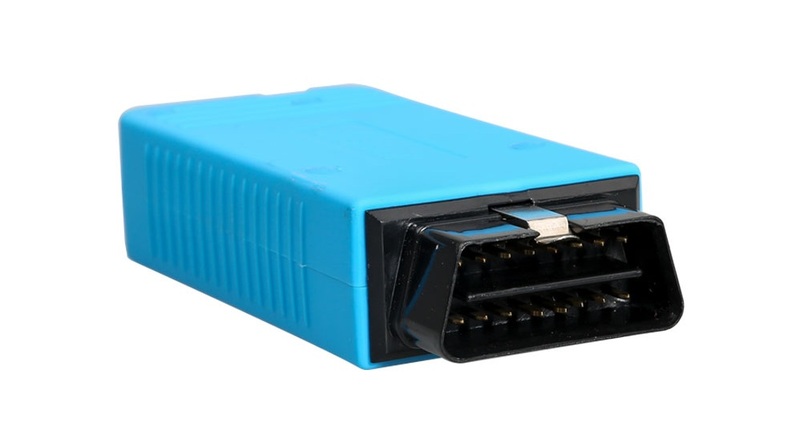 This is the PSA Lexia 3 cable alternative – VXSCAN PSA diagnostic tool. Why do you buy VXSCANinstead of Lexia 3? How to setup VXSCANPSA on XP/Windows 7? What can you do with VXSCANPSA on Peugeot or Citroen? Which PSA software should you choose for your car? What’s the VXSCANPSA car list? Part 1: What is VXSCAN PSA? 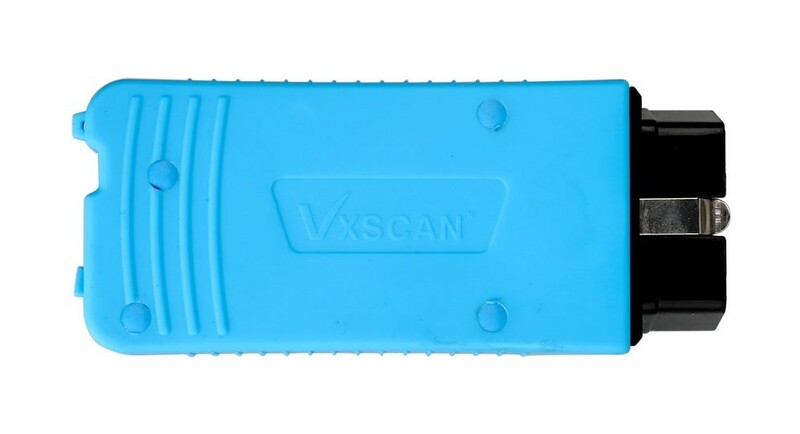 VXSCAN PSA is the latest Peugeot and Citroen diagnostic tool, replacement of Lexia 3 cable. Part 2: Why do you buy VXSCAN instead of Lexia 3? The Lexia 3 has stopped production. VXSCAN PSA is the new one released a Lexia cable replacement, updated a lot based on complaints of Lexia. 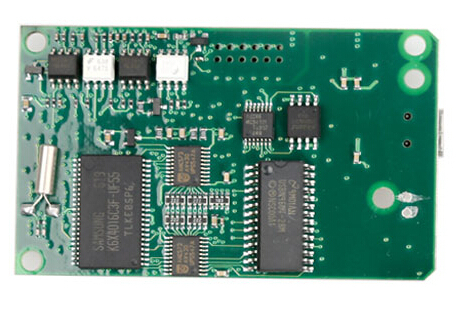 The PCB edge comes with original full chips. Part 3: How to setup VXSCAN PSA on XP/Windows 7? Software requires at least Intel Celeron/Pentium III 400 MHz, 128 MB RAM, 50MB free HDD space and USB 1.1 port (USB 2.0 recommended) and Microsoft Windows XP (Lexia 3) or Windows 7 (Diagbox) with the latest service pack installed. Please setup the software according to the requirements of hardware and software. Otherwise it will fail to setup and bring you much trouble. Part 4: What can you do with VXSCAN PSA on Peugeot or Citroen? VXSCAN PSA can not only read fault code but is able to perform almost ALL the functions like the original dealer diagnostic tool. 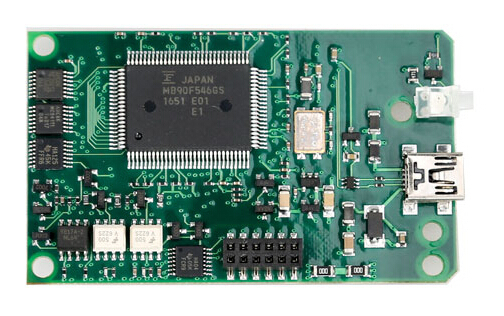 The diagnostic interface contains K-Line multiplexor, CAN-BUS interfaces and SAE J1850 bus (both PWM and VPW). Displays all stored and pending fault codes with complete description (e.g. “Rail pressure – too low pressure”). Part 5: Which PSA software should you choose for your car? Diagbox is the only one which is still updated. The hardware is currently on Revision C.
if your going to buy it you might as swell get diagbox which most new interfaces come with anyway. They are the same…. the discs supplied usually contain PP2000 and Diagbox on one disc (PP2000 is also available within the Diagbox installation), and lexia for Citroens on the other. Lexia is also available within Diagbox. So if you find an interface with rev C, the software discs will contain everything you need and more. Planet will only run on 32-bit. Diagbox will run on 64-bit, but when you try to call Planet through Diagbox it will crash because it must have 32-bit. What I do is install VMWare Player (free). Using that, create a virtual machine XP SP3 32-bit (you will need the disk and key). Then install Planet into that. Works well. Sounds very techy, but it is surprisingly easy, because VMWare is so well documented. When installing Planet, do not plug the Lexia interface in to the PC until prompted. The Lexia is the cable required to use the software. Only the cable. To use the cable you will need software as well, Peugeot Planet and Diagbox are the 2 pieces of software to choose from. Diagbox is much newer software that supports even the latest cars. However I prefer the interface of Peugeot Planet, much easier not to get lost in there. Generally when you buy a Lexia software will be included on a disk. As to whether it is genuine or not, you should check with the seller before purchase. Part 6: What’s the VXSCAN PSA car list? © 2019 Auto Diagnosis Scanner. All rights reserved.